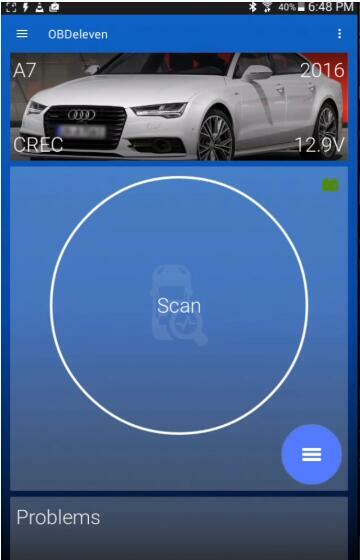 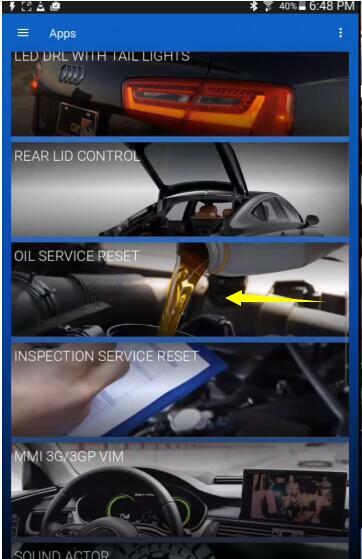 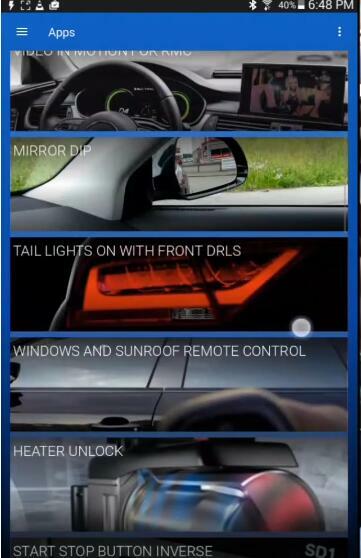 This article show a guide on how to use OBDeleven to reset Audi A7 service & inspection interval light.If you bring your vehicle to small independent repair shop or doing the work yourself and they don’t have a service shop that you’re working with maybe doesn’t have something like this give you ability to reset this will do so much less than what an Audi dealer would charge for an hour labor.So this is going to be more viable option especially if you’re doing your own work and gives you the ability to reset your service light just like you would from the factory. 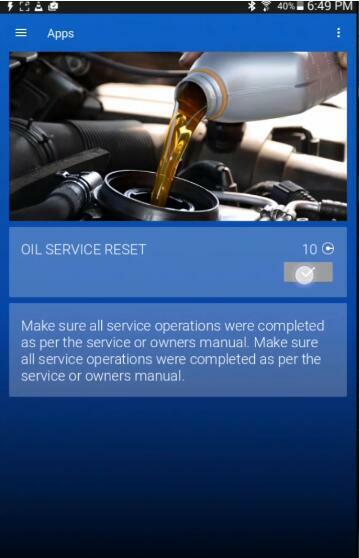 And Audi dealer will charge people to reset their service light an hour’s labor if they weren’t getting a full service done,it may cost you a lot of money. 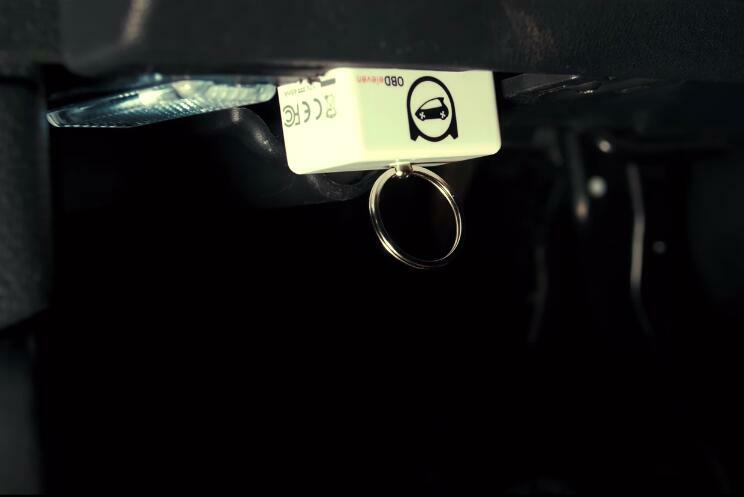 Firstly,you need to plug the OBDeleven to OBD2 port,then turn the key into the ON position,because this vehicle obviously doesn’t have an actual key.The way you would do that is keep your foot off the brake and then just push the start/stop button if your foot is on the brake the engine is obviously going to start. 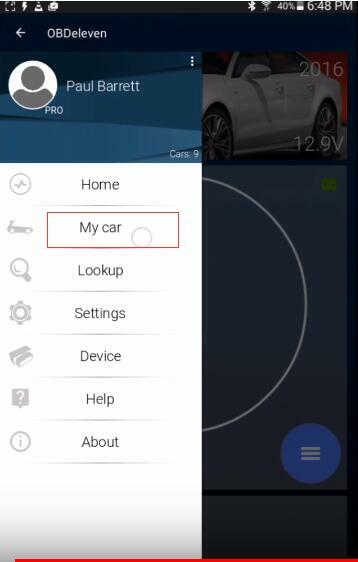 Then go to the OBDeleven app and you’re going to connect to your device. 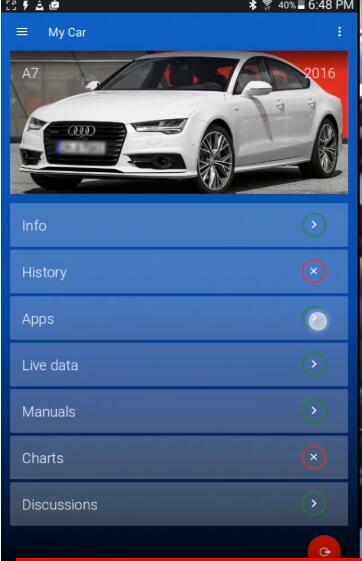 Once you go to my vehicle you click on the app section. Note:Make sure all service operations were completed as per the service or owners manual.Make sure all service operations were completed as per the service or owners manual. 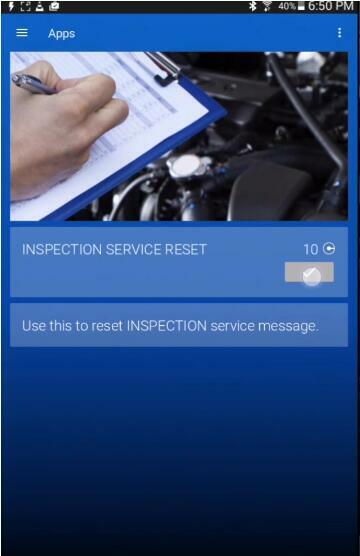 Once done,it’s going to say success and you have now successfully performed the service light and inspection reset on you Audi.